We are Medical Device Experts helping medical device companies, start-ups and developers to access clinical markets in EU and US with their products. Our services range from hourly based consultation work to a long term staff leasing. 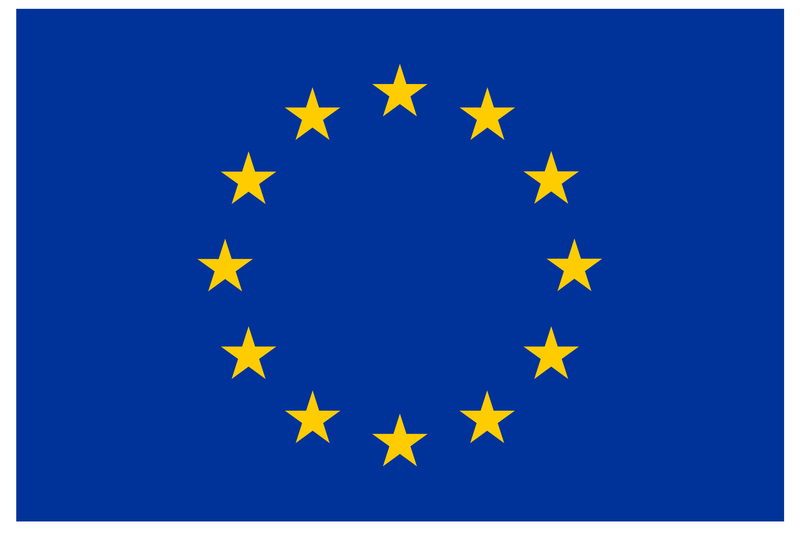 EU Authorized Representative (EC REP) services, also for non-EU companies. 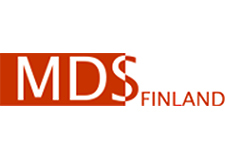 MDS Finland can build up and maintain medical device quality management systems, manage design control and write design dossiers. For fast market access it is important to find the least burdensome route. We perform local registrations to your medical device and assist you in supply chain management.